Remember the Rolodex? How about the fax machine? These are just two examples of technologies that have been replaced by the modern PC or Mac desktop computer since the magical ’80s. Whether you call it the evolution of the desk or, more to the point, the evolution of work, much has changed how the American worker gets things done, or not. 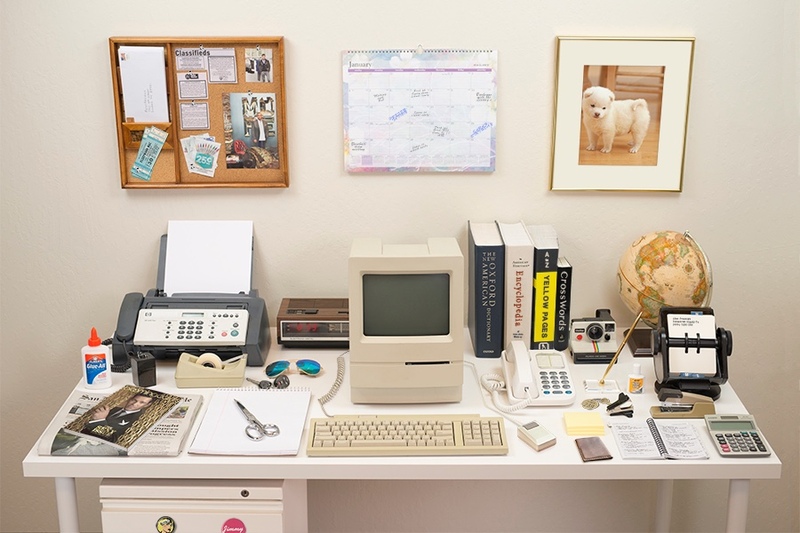 Whether you’ve been riding a desk since 1984 or just the last few years, how has your desk evolved? How has the PC or Mac desktop that you use changed? Are you already post PC or have you been there come back to a more prosaic computing device?